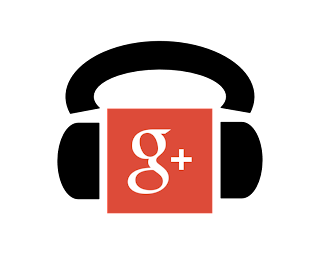 Second in a series of posts looking at Google+ as a part of your daily routine. I'm going to be publishing a series of short posts this week looking at different aspects of Google+ and how they can form part of a "Google+ Habit". We looked at "Identity" in yesterday's post and now it's time to examine how "Listening" could be part of that Habit. 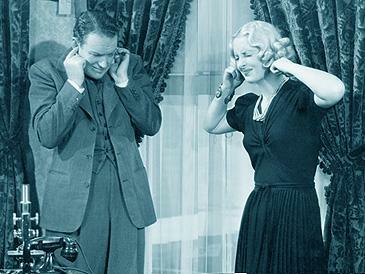 Listening to things gives you a better idea of what's going on. You end up being better informed, more knowledgeable and it's easier to understand where other people are coming from. If you're informed, knowledgeable and understand other people then it's easier to do the things that you want to do, (like Help them for example, or even Sell to them ). Google+ provides plenty of opportunities to listen to others. There's great features like Circles, Communities, Trends, Search, Analytics and even "What's Hot". People post links that lead elsewhere on the internet and discuss current issues. There's a learning curve of course. Signing up to Google+ and following thousands of people and pages will give you noise. Noise is hard to listen to. Start with Circles and make sure that you adjust them regularly. Prune, snip, sort, tidy, circle and uncircle. These are people and pages that you have specifically allowed to invade your space. Are they worth it? Make your Circles tough to break into. You can adjust Circle volume. Turn down the people and pages you want to hear less of and turn up the people and pages you want to hear more of. Basically arrange your Circles in a way which suits you, but maintain them. Don't set and forget. There are all kinds of Communities. What are you interested in? What do you want to know more about? Join relevant Communities and you can check in regularly to see what people are talking about. Like Circles, make sure you regularly chop off the dead wood. There's lots more but the point is that you should develop a google+ listening habit. Don't just post , listen as well. 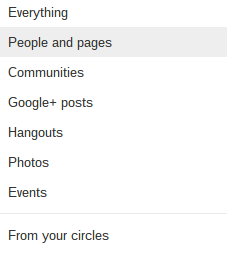 First in a series of posts looking at Google+ as a part of your daily routine. Fourth in a series of posts looking at Google+ as a part of your daily routine. Brand Building on Google+: Page or Profile? OK, so you're using Google+ as a business. Why do you need a personal profile and a business page? What's the point?